Efficient: no need to shout the order numbers, prevent customers from repeatedly asking if their orders are done.  Use the mobile app to input the Order Numbers that are ready.  View the list of Order Numbers on the mobile app.  The Order Ready mobile app software was developed by Ivant Technologies, a software firm based in the Philippines and specializes in the development of custom business software. The Company was established in 2005 and currently works with hundreds of small, medium and big business clients in the Philippines and other countries to develop custom web-based and mobile app solutions.